RENTAL & PET FRIENDLY! 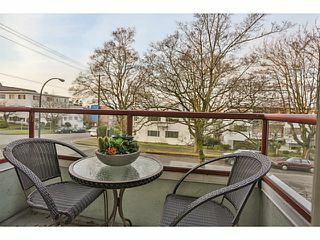 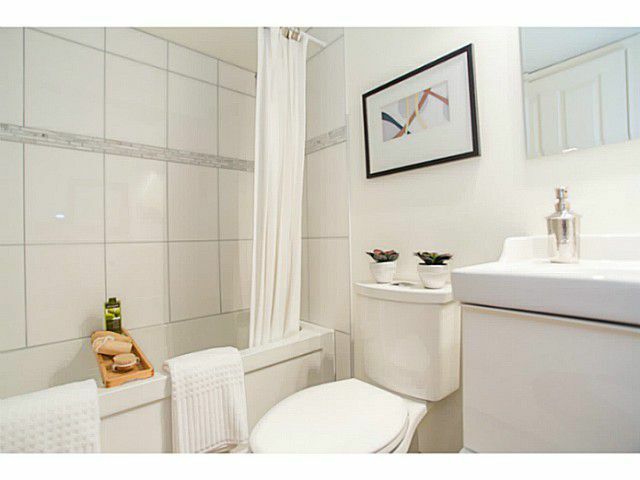 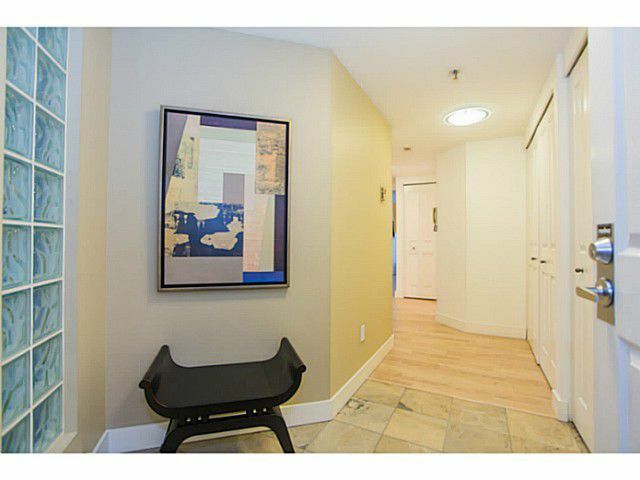 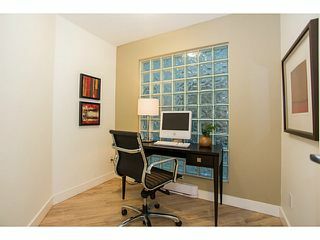 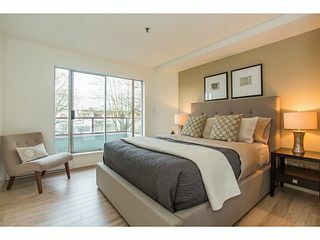 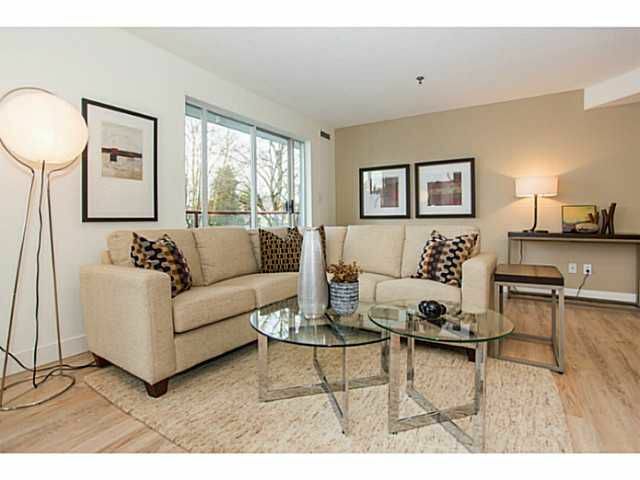 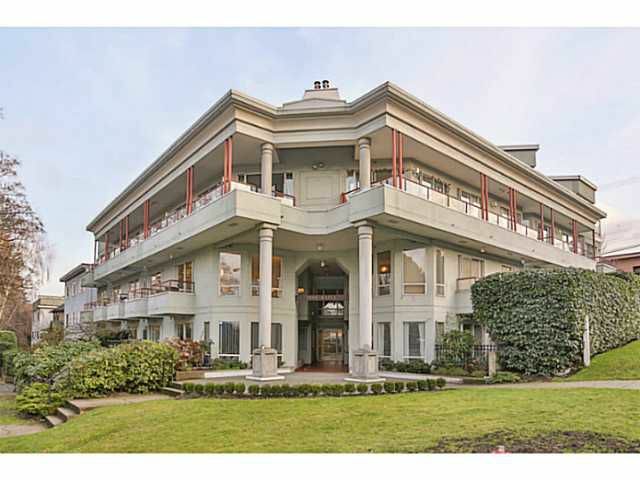 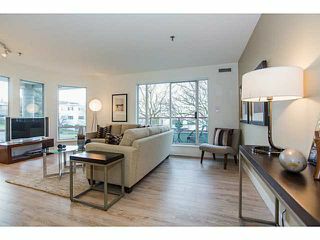 Bright and spacious one bedroom and den in the heart of Kits. 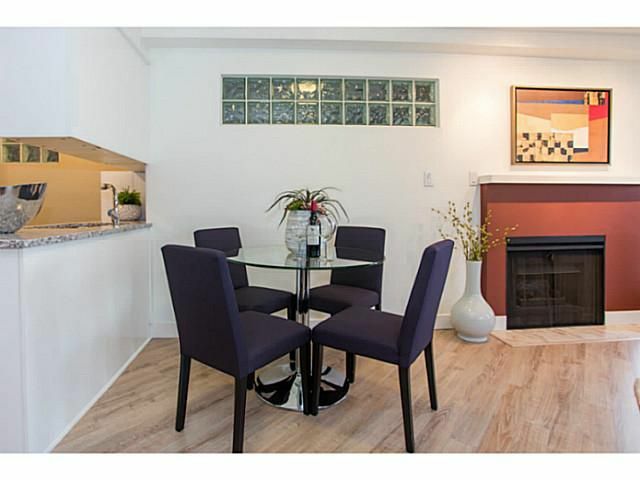 Completely renovated with new plumbing fixtures, kitchen cabinets, and flooring. 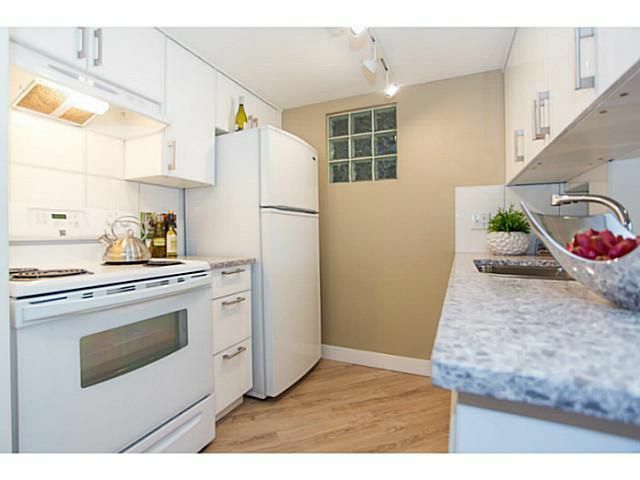 Brand new stove, and one year old fridge, dishwasher and wash machine. 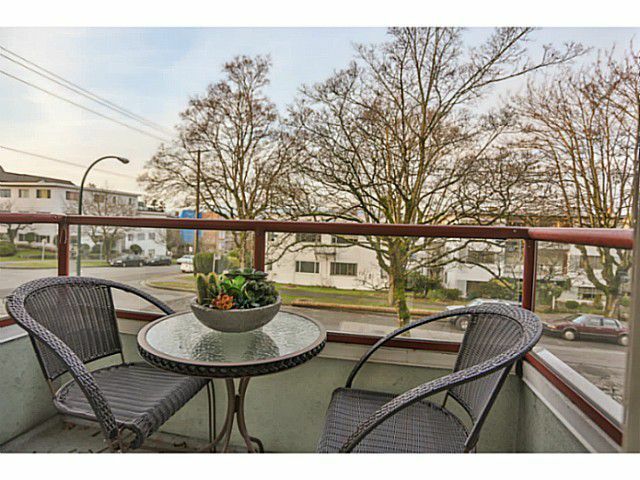 The Maples is a very well maintained and stable development.